A young priest goes through the motions of following the teachings of the church in a small Georgian Bay town during the 1970s. He finds his true calling through unexpected encounters with his precocious love child. 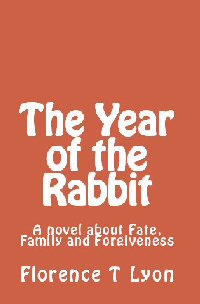 A little girl tries to make sense of her lonely world and sees the Year of the Rabbit as one of hope due to the birth of her illegitimate nephew. It’s a long story. Read about it here. 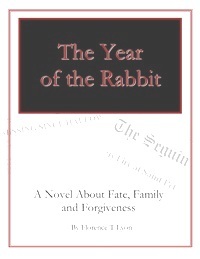 Go to Smashwords.com where you can read or download a 20% sample then… purchase a copy in one of many supported formats. YOU, dear reader get to set the price. Smashwords recommends a 99 cent minimum. I think that’s fair.Yes, you will need to create a Smashwords account. The way I see it, that will provide you with opportunities to discover and read works by more indie authors. 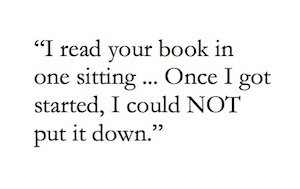 Indie authors appreciate if readers post even a short review of how a book made them feel. It makes us feel warm and fuzzy. Please do it! Please note: This was the first “edition” of the novel, my exploration of Print on Demand services and attempt to get the book out in early 2011. If you want to fully appreciate the story, I really, really recommend you read the ebook version.